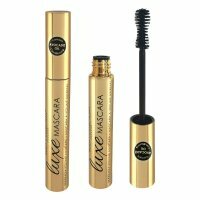 Enriched With Avocado Oil To Condition Lashes. New Hourglass Shaped Brush To Coat Every Lash. Long Lasting Coverage & Beautiful Eyes.